In episode 12, Mark and Alba get all poetic as they celebrate the 250th anniversary of el poeta nacional de Escocia, Robert Burns. Alba learns some Scots and in return she teaches Mark a poem by Spanish poet Gustavo Adolfo Bécquer. The intermedio includes a review of the film Secretos del Corazón, and José introduces some interesting ways to convey the concept of “to fancy doing something”. 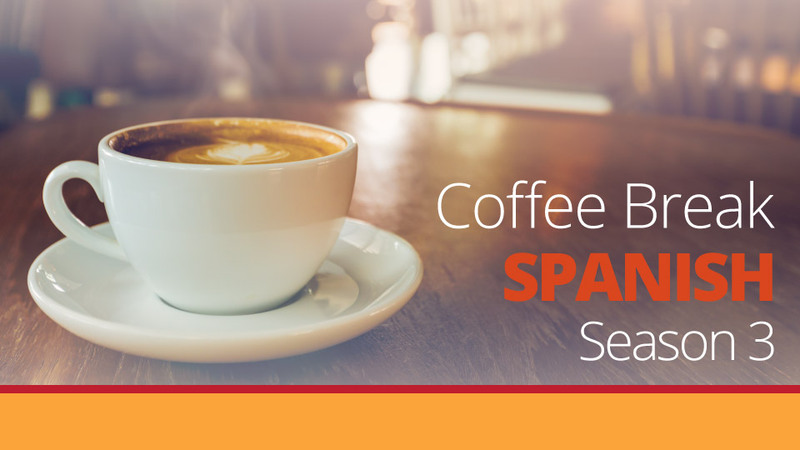 Language points covered include how to translate “to realise” and the construction estar a punto de + infinitive, meaning ‘to be about to do something’. 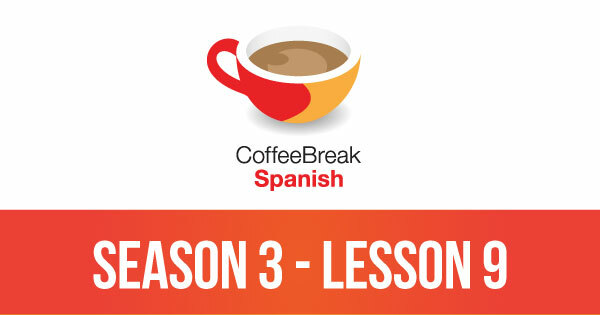 Please note that lesson 12 of Season 3 was originally known as lesson 312 of Coffee Break Spanish. We have renumbered the lessons of each season as lessons 1-40 to make things more simple for our listeners.